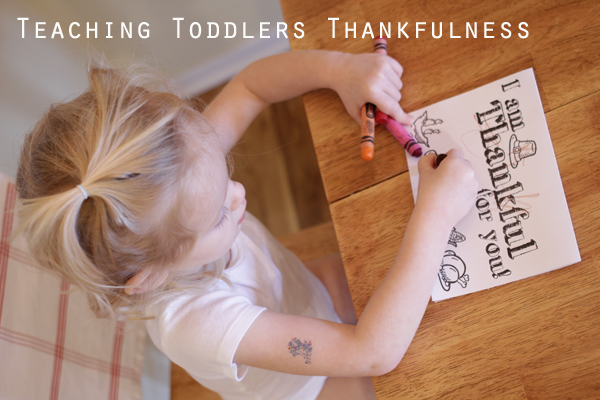 Teaching Toddlers Thankfulness & Free Printable! 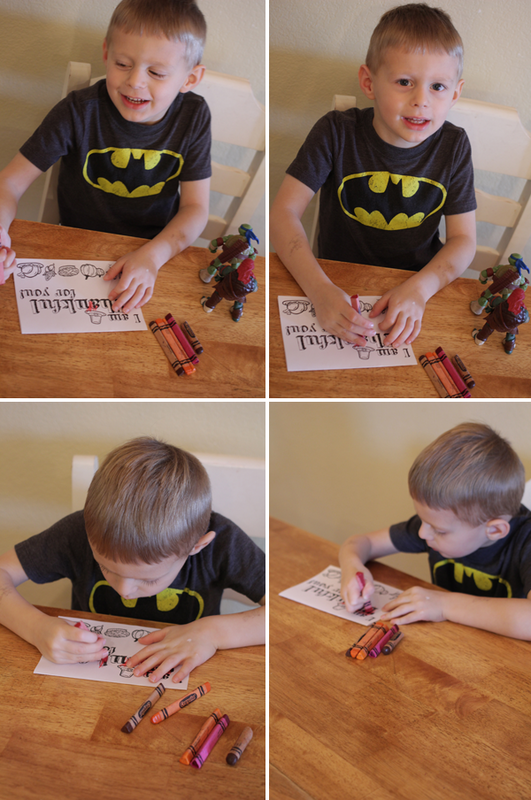 Home Holidays Teaching Toddlers Thankfulness & Free Printable! Lately I have caught Max playing with his sister using a sweet, kind voice and very similar words that I use when I talk to them. He will say things like “Oh, June do you want to go play cars with me?” and then while they are playing I hear him say often “thats a great job, June!” “you did it, good job!” When he first started doing this I could have died I was so happy, one of my biggest desires with having kids close together was the hope that they would play together, have fun together and become best friends. After a little while I started to realize that he was totally mimicking me, and it struck me how important it is that I set the very best example I can for him to replicate. 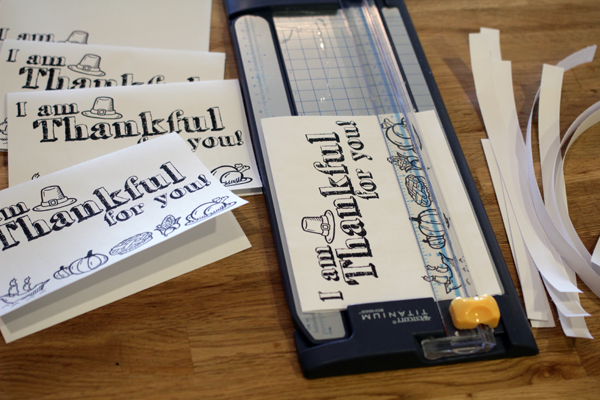 This is such a simple and fun activity and the recipients of these little notes with just adore them. The kids had fun coloring and I had fun writing down toddler-isms for our friends and family. 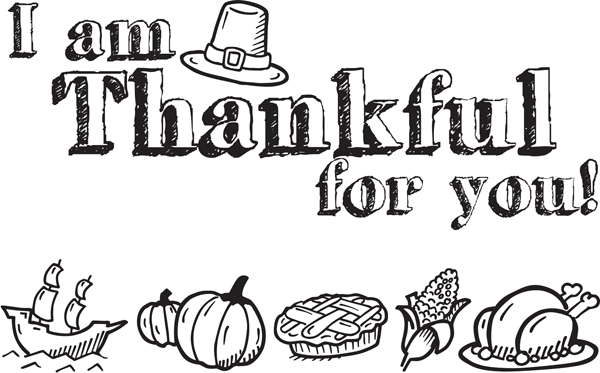 This is an easy way to celebrate the great people in your family’s life and let them know how thankful you are for them. Happy November friends! I hope your enjoying this fun season. This post was generously sponsored by Sam’s Club, their Healthy Living Made Simple magazine is available in the app- download it in the Apple app store to read great articles like the one mentioned above. Follow Sam’s on Twitter/ Facebook/ Instagram/ Pinterest/ Google + to get updates and hear about #SimplyHealthy living.